Works offline, very easy to use. AirPlay support. Would be nice to have tempo adjustment settings. Yoga can be practiced just about anywhere, at home, in a park; I once had a coworker who did yoga in her office during breaks. 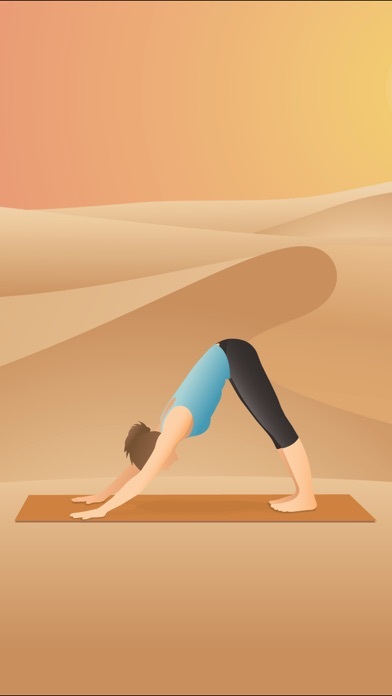 When practicing yoga, having illustrations of poses handy is a huge help, especially when learning the positions. 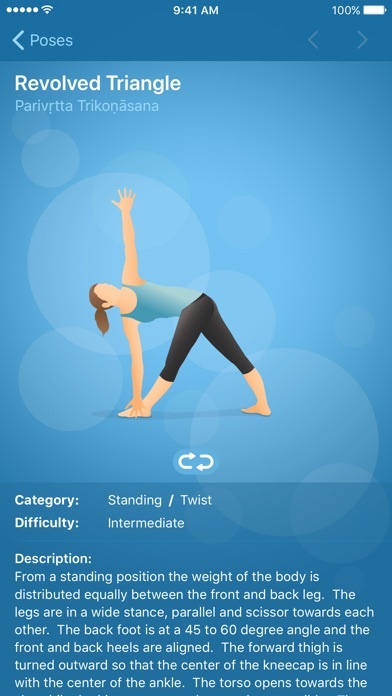 Pocket Yoga from Rainfrog (not to be confused with similar apps) is regarded as one of the best yoga apps. With 145 illustrated pose images reinforcing correct posture and positioning, you’ll have the guidance you need at any quiet ashram. 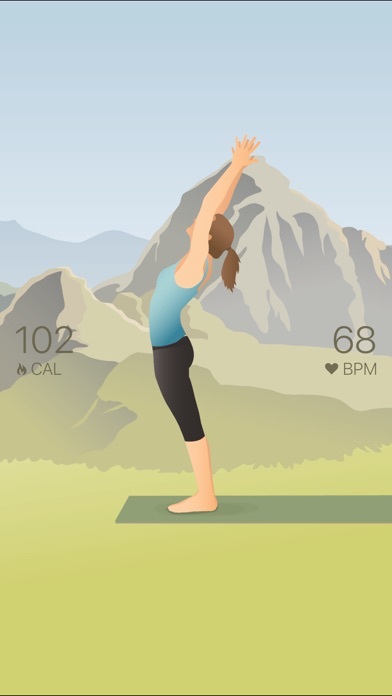 Pocket Yoga will take you through a full yoga session according to your choice of different styles, levels of difficulties, and durations. 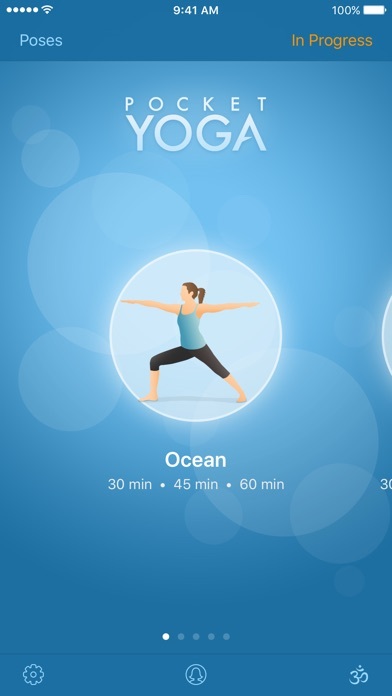 The voice guided sessions that takes you through each pose, including breathing, is a popular feature with users. 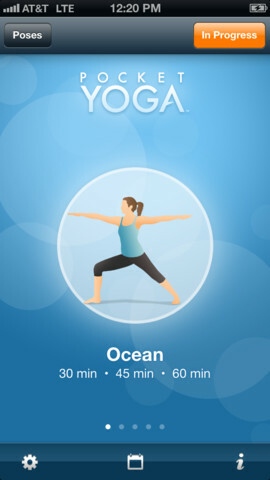 Some yoga apps use video demonstration which may not work without an Internet connection. Since Pocket Yoga uses illustrations instead of video, it works nicely without Internet which means you can literally use it anywhere. 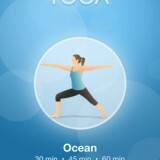 The app also maintains a log of all your yoga practices to track your progress and encourage consistency. The app is currently $2.99 for Apple iOS devices.